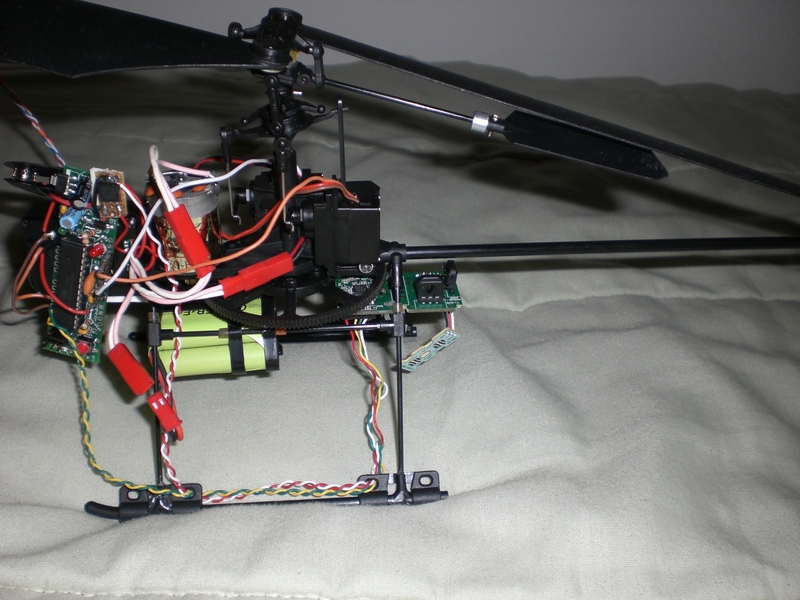 Arducopter (featuring Boarduino!) « Adafruit Industries – Makers, hackers, artists, designers and engineers! One of the reasons I designed my own Arduino clone is so that people who wanted to design wearable or portable (ie small/lightweight) projects would have a nice and slender alternative. 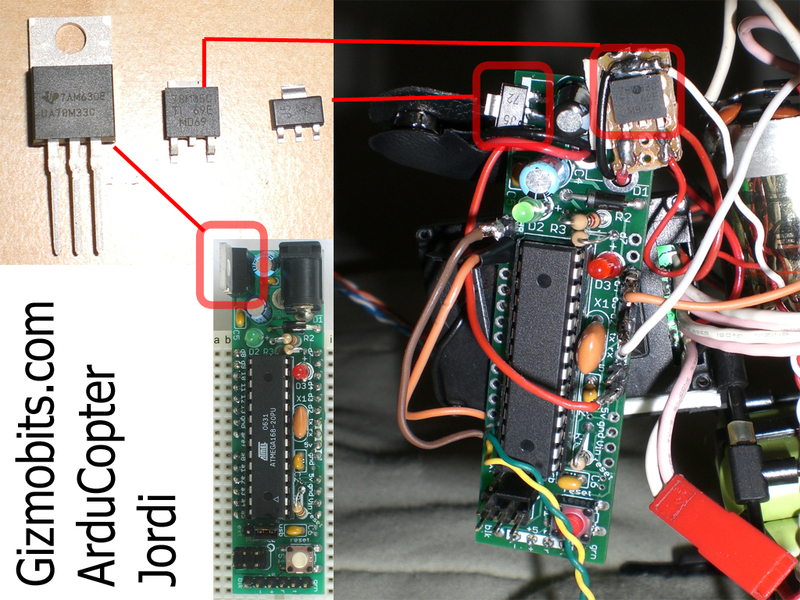 jordi’s original helicopter used an Arduino Diecimilla, but for weight reasons he decided to go with a Boarduino for rev 2, but even that didn’t get away without a lot of hacking….